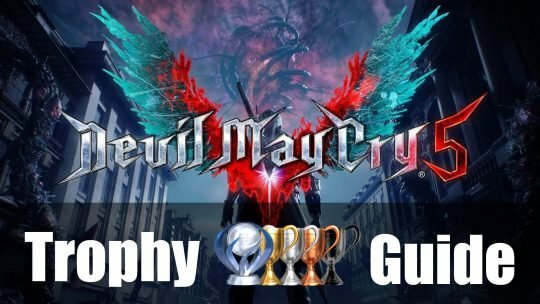 Unlock platinum or 100% the game with our Devil May Cry 5 trophy guide and roadmap! 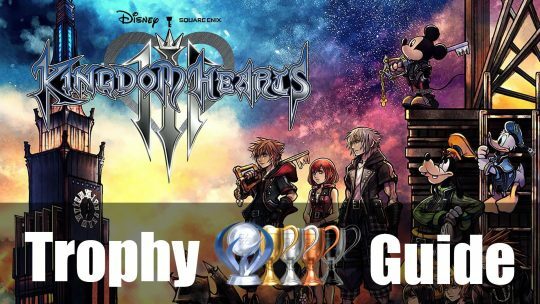 Unlock platinum or 100% the game with our Kingdom Hearts 3 trophy guide and roadmap! 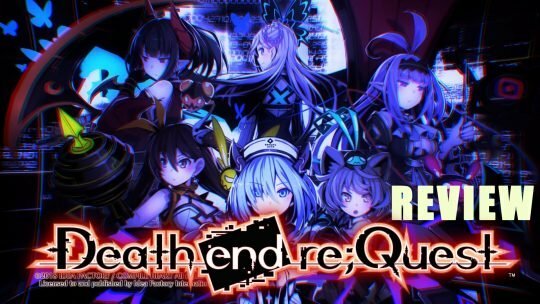 The lines of gaming and reality blur in the turn-based RPG Death End Re;Quest. 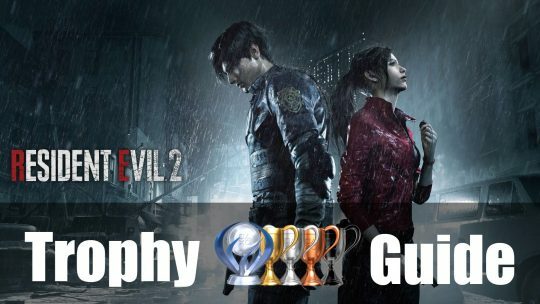 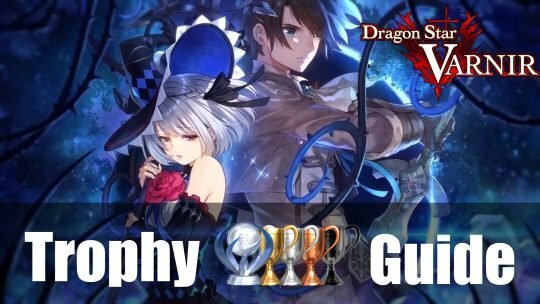 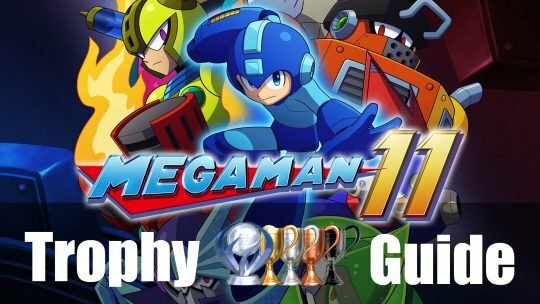 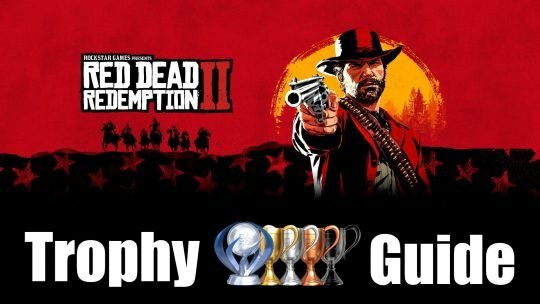 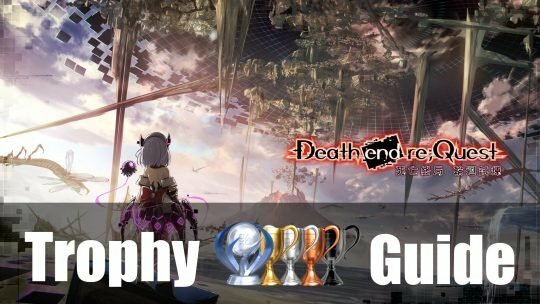 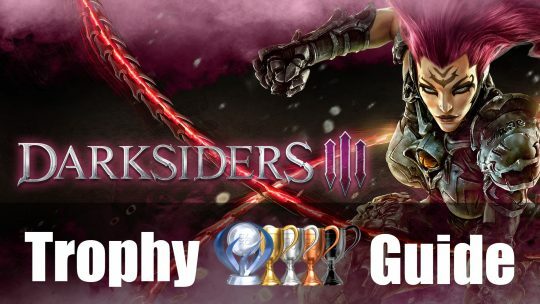 Earn yourself 100% of the game with our trophy guide! 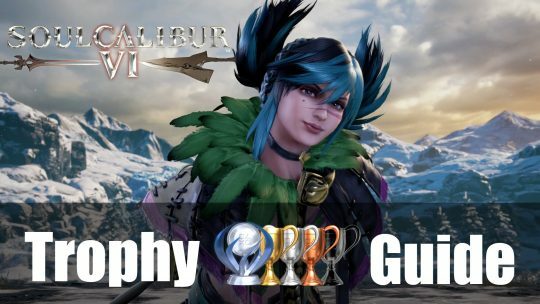 Unlock platinum or 100% the game with our Soulcalibur VI’s trophy guide and roadmap!